Have been working in glass since 1975 in Oakland, CA. 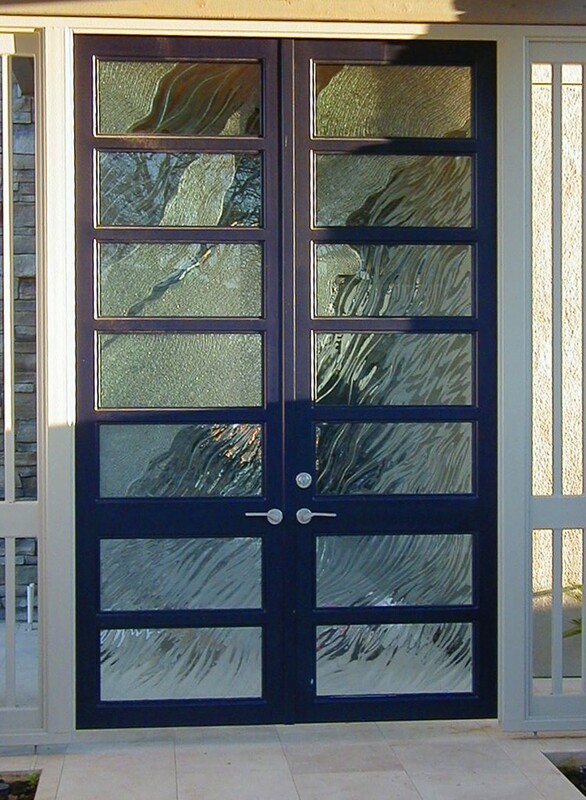 Kerseys have been creating glass commissions for 38 years. They are best known for Steve’s deep detailed carving, which includes glue chipping, polishing and other cold working techniques. 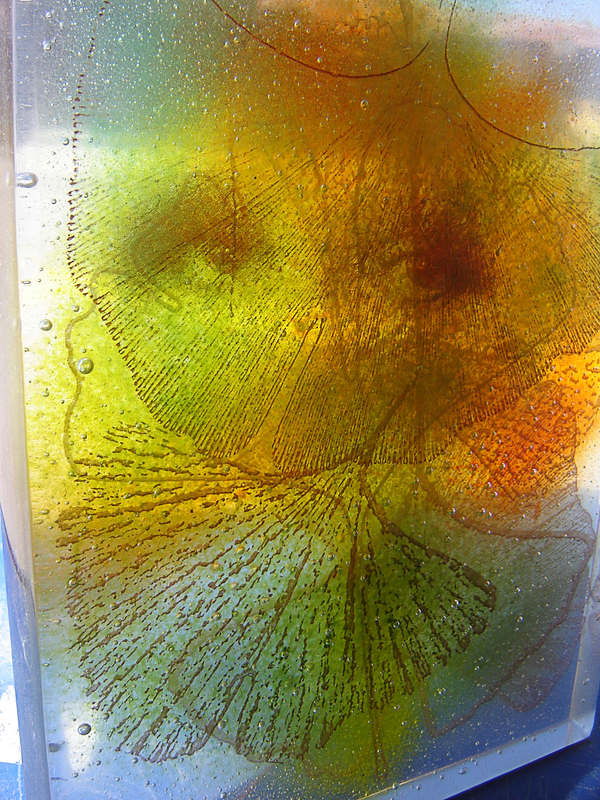 Mary creates large fused and slumped glass works such as her 3″ thick, 900 lb. coffee table and 48″ dia. light chandeliers, as well as a 1500lb sculpture for Aleah Kouri, an internationally known water color and metal artist. Like many glass artists, their clients have been celebrities, including a President of the United States and the Royal Family of England, as well as National Parks such as Yellowstone, one of their favorite commissions. Producing commissions and exploring the glass medium has become a six and a half day week passion for both. They have produced their own art work successfully yet keep getting drawn back into doing commission work, as they seem to also be chronic problem solvers.